Katyusha multiple rocket launchers (Russian: Катюша) are a type of rocket artillery first built and fielded by the Soviet Union in World War II. Compared to other artillery, these multiple rocket launchers deliver a devastating amount of explosives to an area target quickly, but with lower accuracy and requiring a longer time to reload. 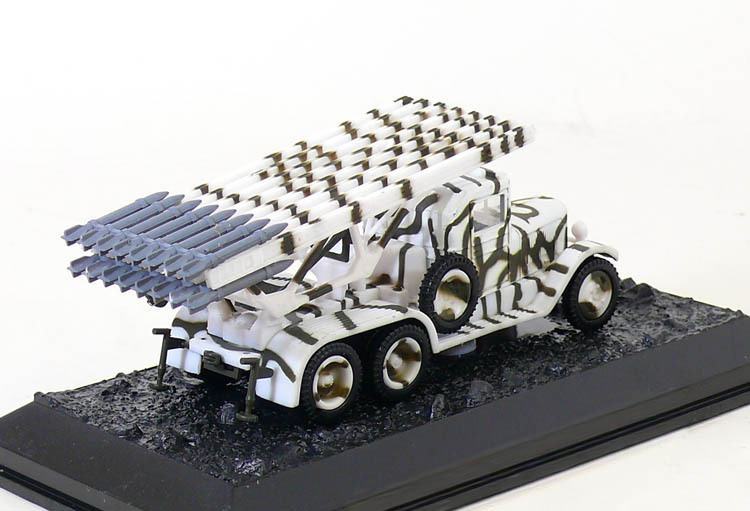 They are fragile compared to artillery guns, but inexpensive and easy to produce. 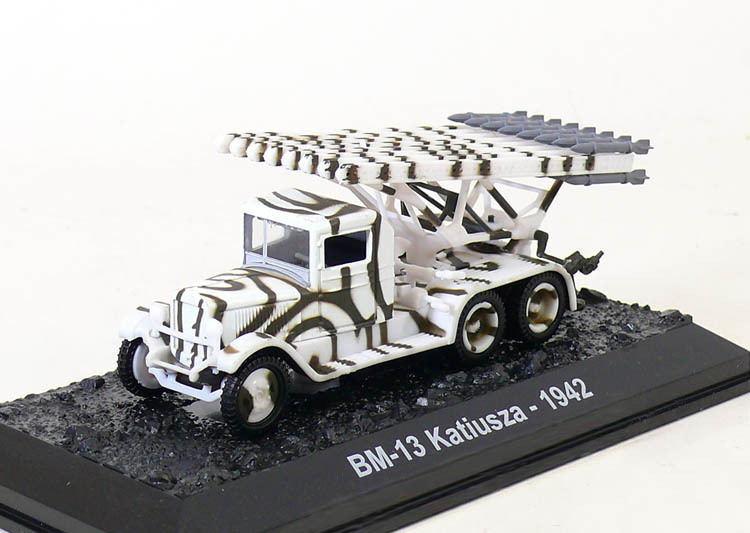 Katyushas of World War II, the first self-propelled artillery mass-produced by the Soviet Union, were usually mounted on trucks. This mobility gave Katyushas (and other self-propelled artillery) another advantage: being able to deliver a large blow all at once, and then move before being located and attacked with counter-battery fire. 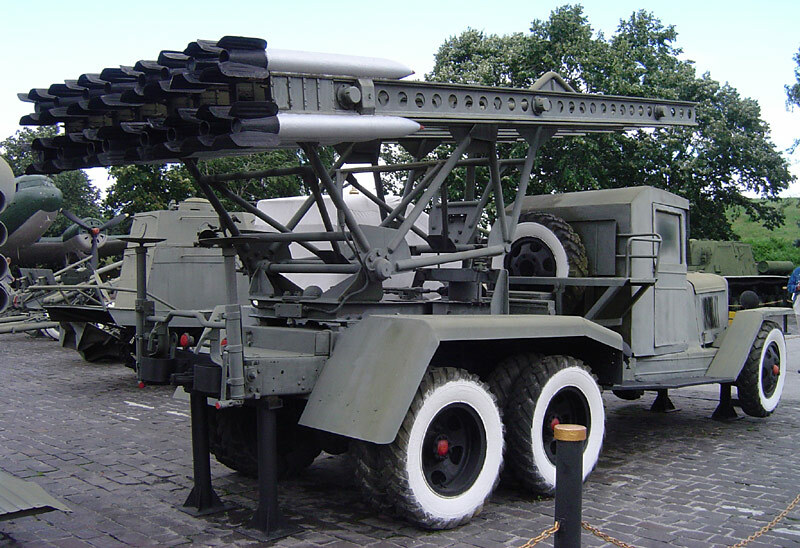 Katyusha weapons of World War II included the BM-13 launcher, light BM-8, and heavy BM-31. Today, the nickname is also applied to newer truck-mounted Soviet (and not only Soviet) multiple rocket launchers—notably the common BM-21—and derivatives.